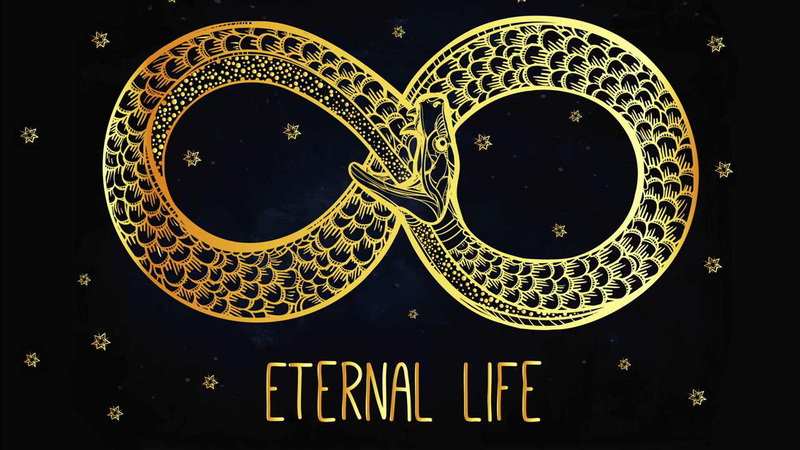 Startup offers a path to immortality. The catch? It's "100% fatal"
A new startup has a method for preserving a brain’s memories when it’s frozen for future uploading. Differentiating your product in a crowded marketplace is essential, and Robert McIntyre, whose company Nectome is being developed at Y Combinator’s startup boot camp, has an elevator pitch that’s hard to top. His product is “100 percent fatal,” says McIntyre. “That is why we are uniquely situated among the Y Combinator companies.” Well, yes. What Nectome offers is a pathway to a certain kind of immortally based on the hope that your mind can be uploaded to a computer in the future. But you’ll need to forfeit the present since it needs your brain to be nice and fresh. There’s already a waiting list for the company’s system, which is still a few years from market. Anyone who’s heard inventor and futurist Ray Kurzweil speak about the future will be familiar with this idea. 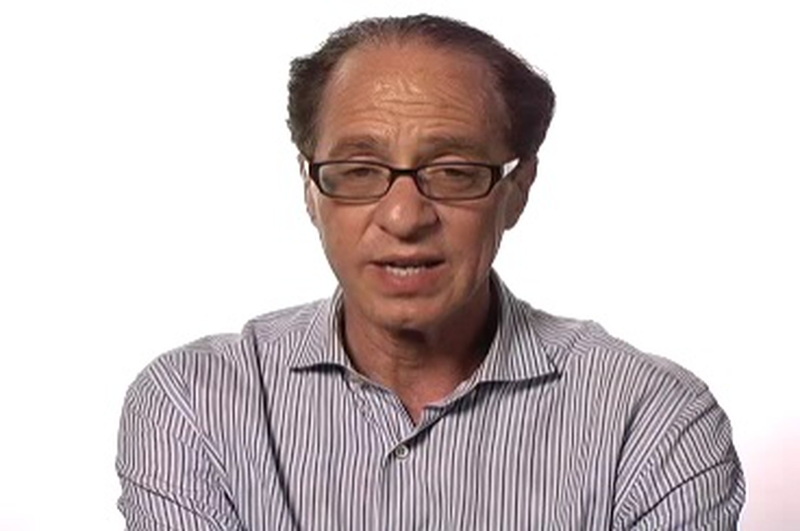 Kurzweil is doing everything he can to survive long enough to benefit from the singularity, that moment when mind and machine converge, an event he anticipates will occur by 2045. 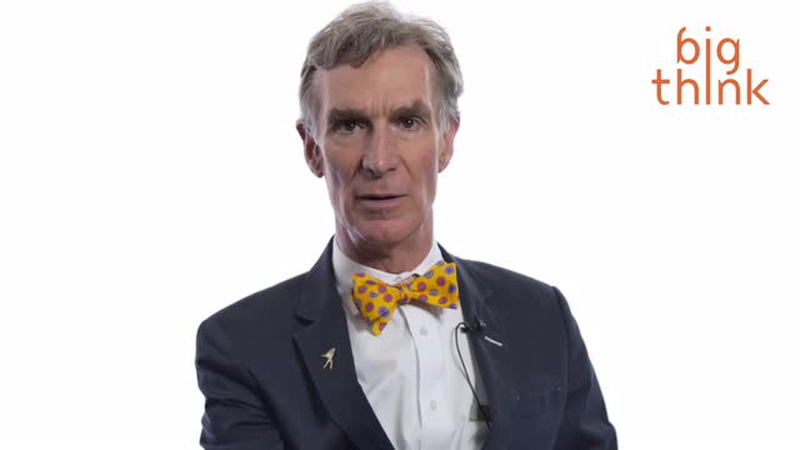 He envisions a future in which our minds can be uploaded, awakened, and live indefinitely inside a computer simulation. Other futurists, of course, suspect this is already going on, a possibility we have no way of confirming or refuting. “Transhumanism is a class of philosophies of life that seek the continuation and acceleration of the evolution of intelligent life beyond its currently human form and human limitations by means of science and technology, guided by life-promoting principles and values." Of course, not all forward-thinkers believe in mind-uploads. In order to upload—or even be sure we’re preserving—consciousness, not to mention memory, we’d need to understand how consciousness and memory work far better than we do. The process also depends on future scientists to complete the process. And, most significantly, we don’t even really know if uploading a mind is possible at all. Transhumanists may consider this backward-looking naysaying, but it needs to be said that sometimes naysayers are right, as anyone who’s launched themselves from a rooftop flapping their arms can attest, assuming they’re still alive. What Nectome has in, er, mind, is carefully preserving a fresh brain in the most non-destructive manner possible. It’s all about preserving a brain’s connectome, which is essentially the comprehensive directory of its neurons and all the synaptic connections between them. Upon death, the connectome degrades, and away go your memories. To prevent this, Nectome has a two-step process it calls Aldehyde-Stabilized Cryopreservation (ASC), or 'vitrifixation', to preserve the connectome’s integrity. Nectome begins with a fast-acting fixative, glutaraldehyde, that binds rapidly to tissue, solidifying synapses and preventing decay, turning the brain into something like soft rubber. “You can think of glutaraldehyde as a pair of molecular "handcuffs"—each end is a "cuff", and the connecting carbon molecules are the "chain,” says Nectome, which notes that glutaraldehyde has long been used for the preservation of biological materials and even entire animals. Such fixation can preserve the connectome for a while, maybe even a year, depending on how it’s stored. To prep the brain for the long haul to The Future, Nectome infuses the brain with a high concentration of antifreeze solution—ethylene glycol, the stuff in your car’s radiator—to prevent ice crystals from forming before freezing it to -122°C, or -187.6° F. At such low temperatures, the solution becomes increasingly glass-like, or vitreous. Hence vitrifixation. You might think, well, that’s nice, but how do we know what effect all this has on the brain’s connectome? Cryogenics isn’t new. Alcor, More’s organization, just froze its 155th patient in January 2018. There’s been concern, however, that freezing may actually irreparably damage a brain. In March 2018, the firm won the BPF’s $80,000 Large Mammal Brain Preservation prize for successfully preserving and restoring the connectome in a pig’s brain. Nectome has already performed a test of vitrifixation on a human brain. McIntyre and Nectome co-founder Michael McCanna—along with a hired pathologist—recently acquired the corpse of an elderly woman in Portland Oregon just 2.5 hours after she died. Working in a local mortuary, they performed the six-hour vitrifixation, ending up with a brain, says McIntyre, that’s “one of the best-preserved ever.” Given that the few hours between death and vitrification likely damaged the brain, however, there’s no expectation that the woman can be revived, and her brain is being sliced up and imaged with an electron microscope for research. To avoid such a damaging delay going forward, Nectome hopes to eventually connect terminal patients—still alive, but unconscious—to a heart-lung machine in which they can be infused with Nectome’s chemicals. The company believes its process will be legal in California as a form of doctor-assisted suicide under that state’s End of Life Option Act. Meanwhile, there’s that waiting list, which Nectome sees as a way to gauge interest in its eventual product. There are 25 people on it so far, each one having paid an entry (exit?) fee of $10,000, which is fully refundable should one change his or her biological mind.